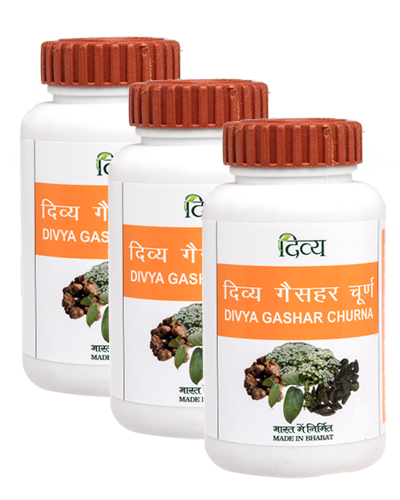 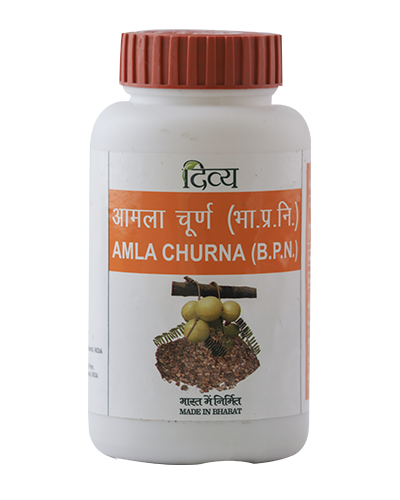 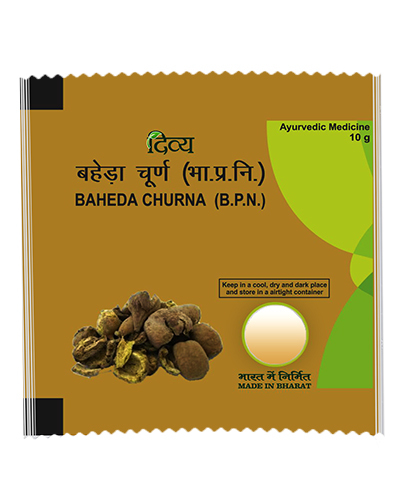 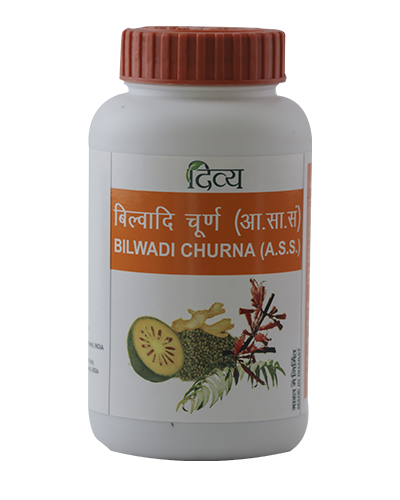 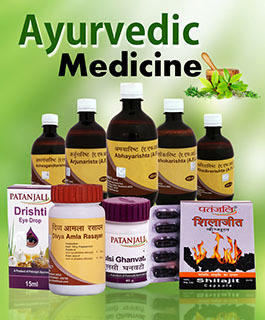 Bala is one of the most valued and well used Ayurvedic herbs. 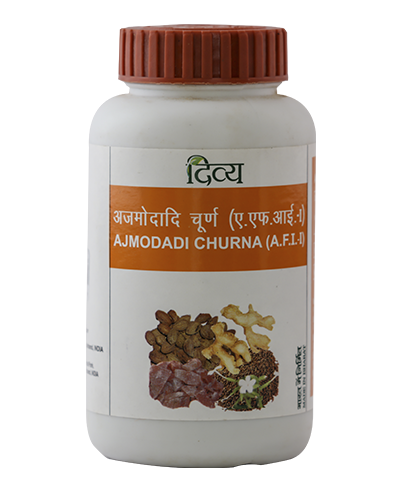 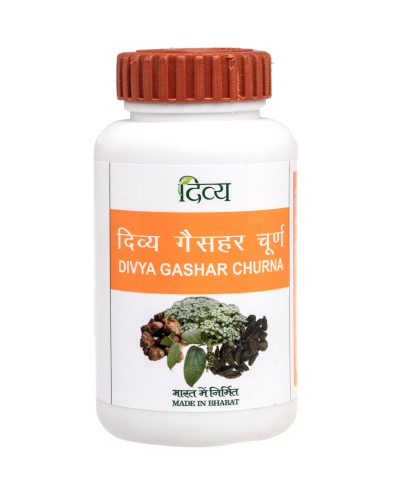 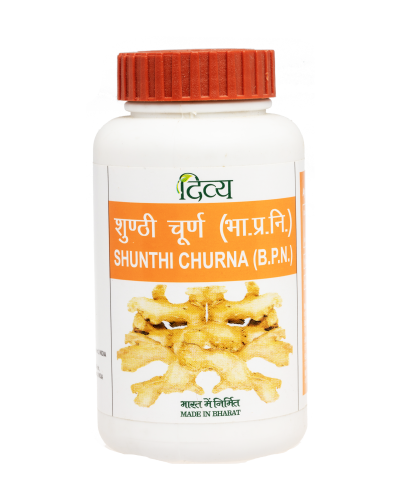 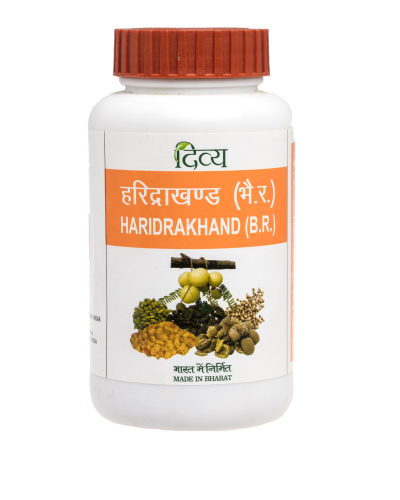 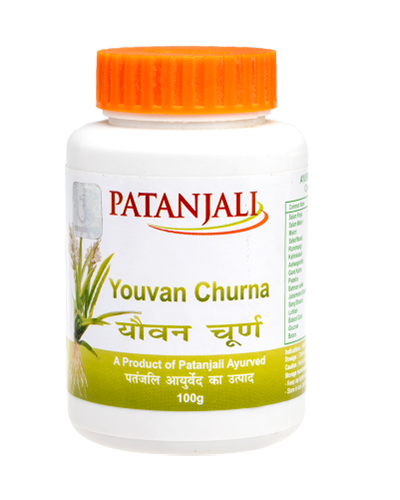 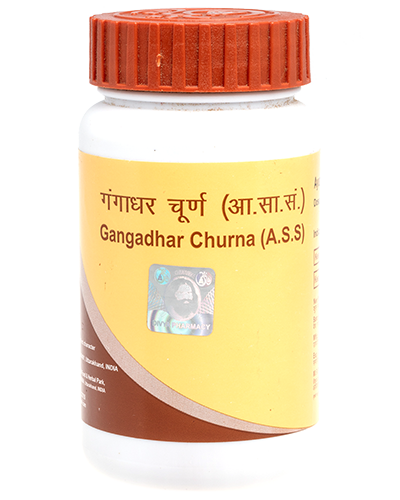 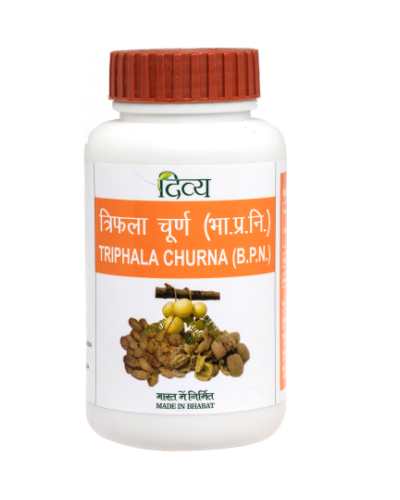 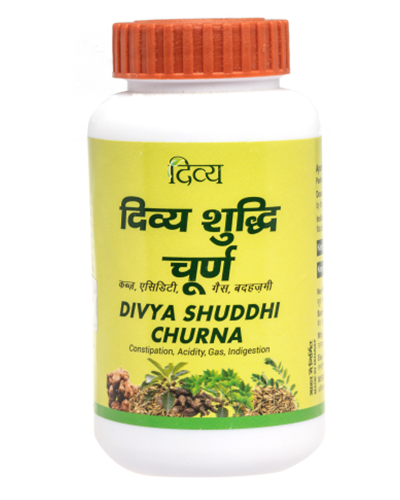 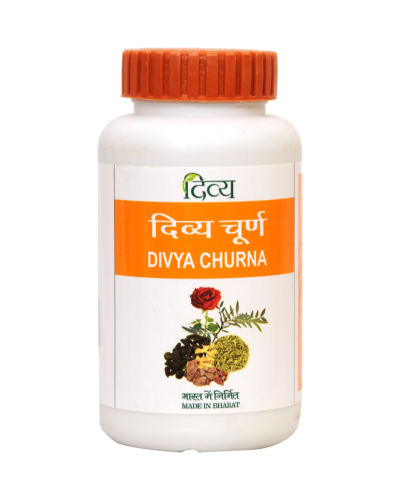 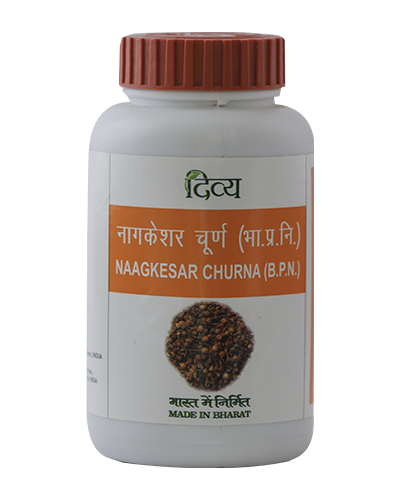 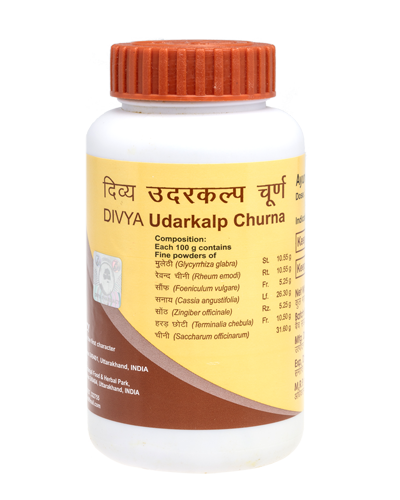 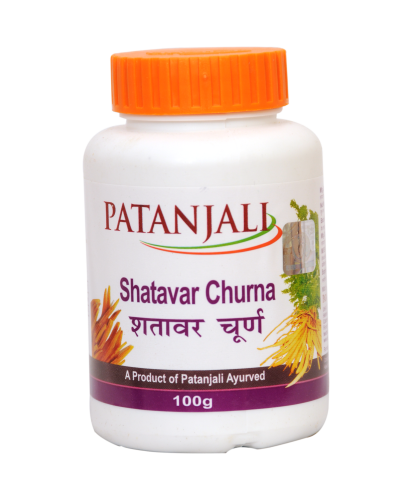 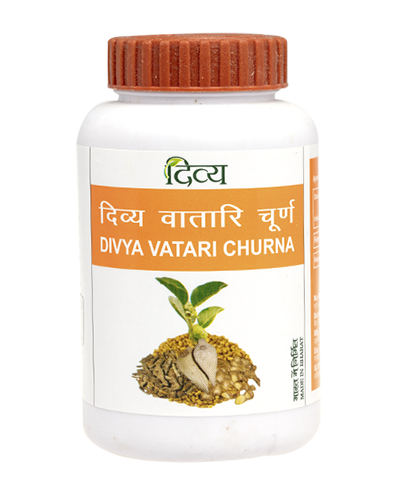 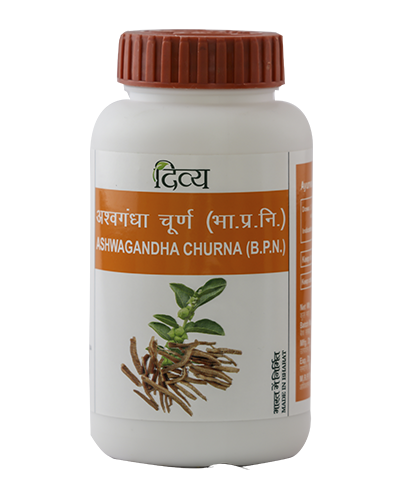 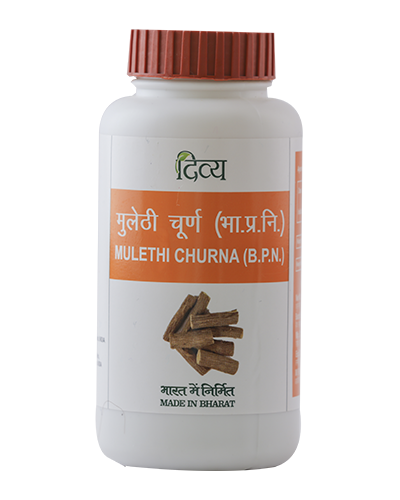 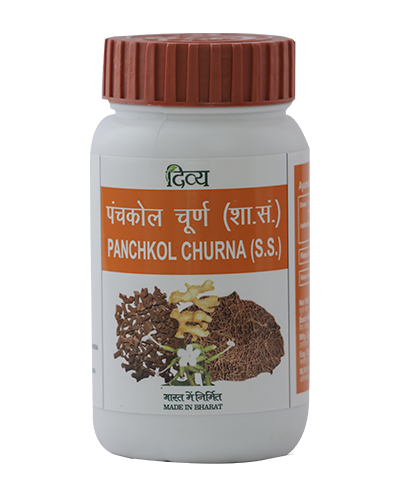 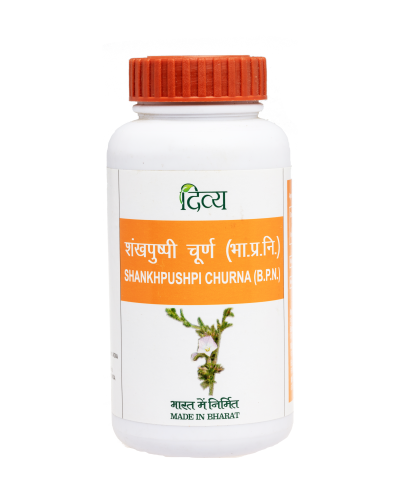 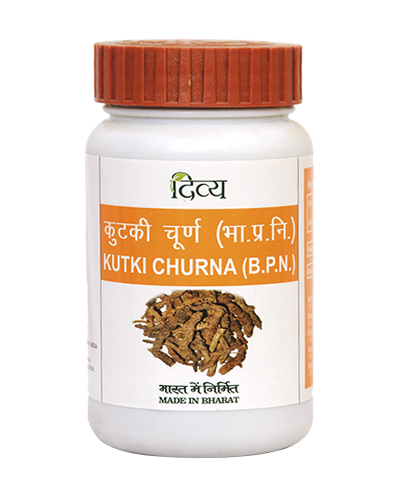 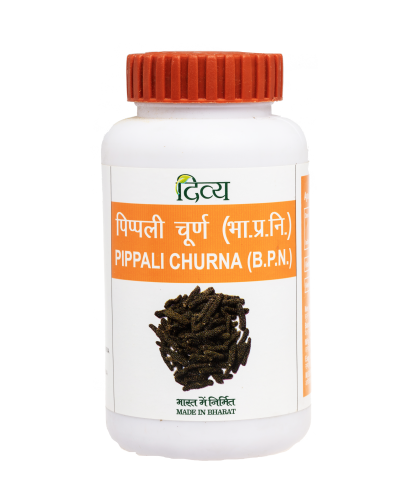 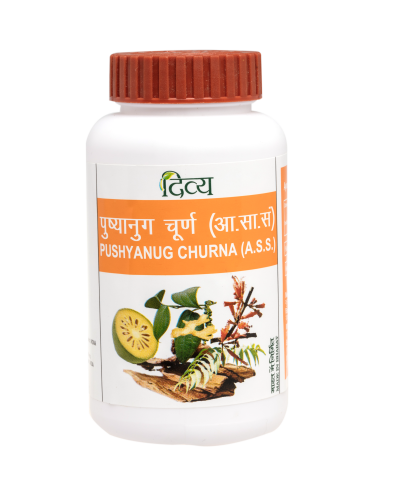 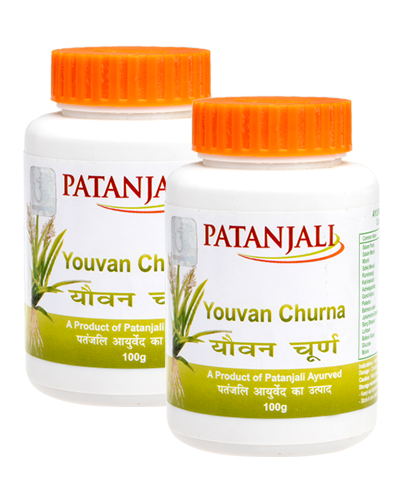 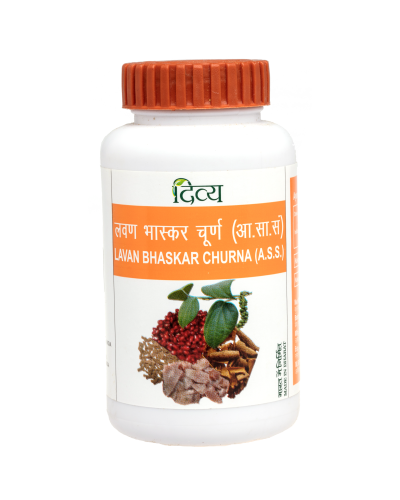 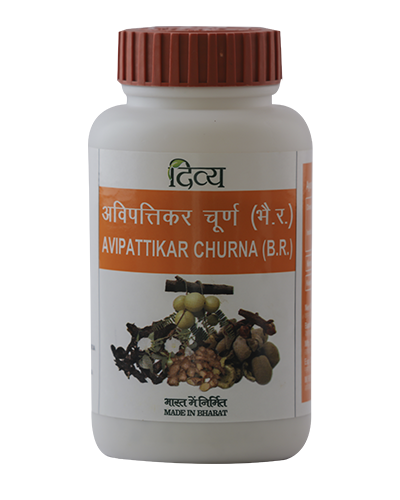 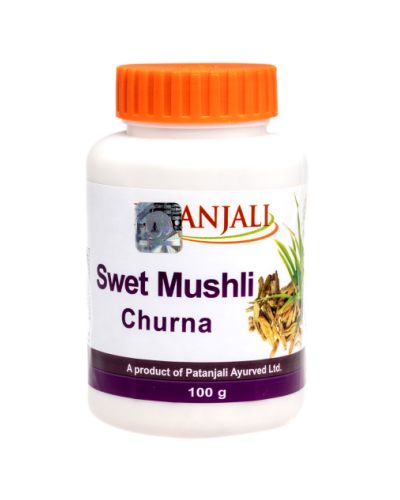 It is used for weight loss, and boosting physical endurance and strength, often used by athletes and bodybuilders. 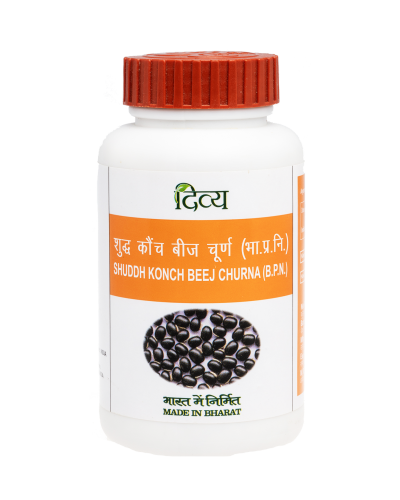 It is also known as an Aphrodisiac. 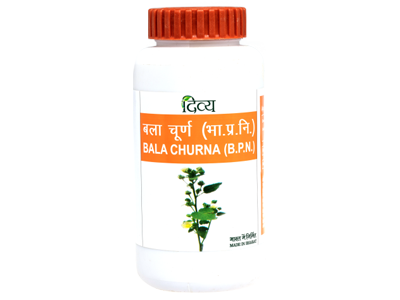 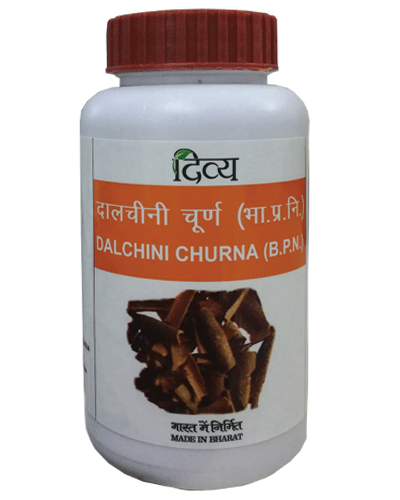 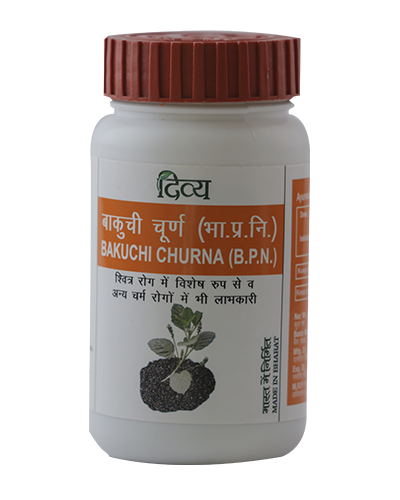 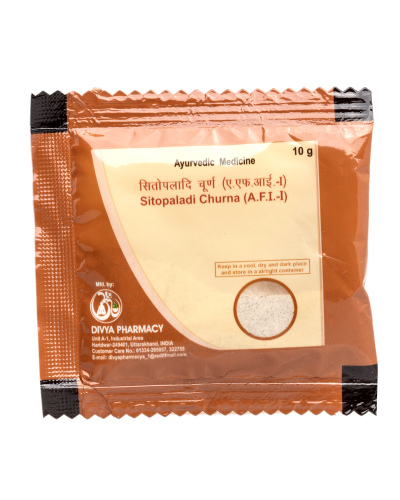 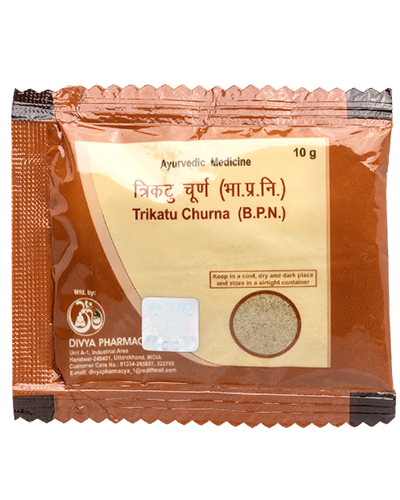 Bala is a diaphoretic, diuretic, stimulating to the central nervous system and anti-asthmatic.